Fans of Burt Reynolds on Long Island plan to hold a memorial tribute to the “Smokey and the Bandit” actor with a Trans Am parade later this month. 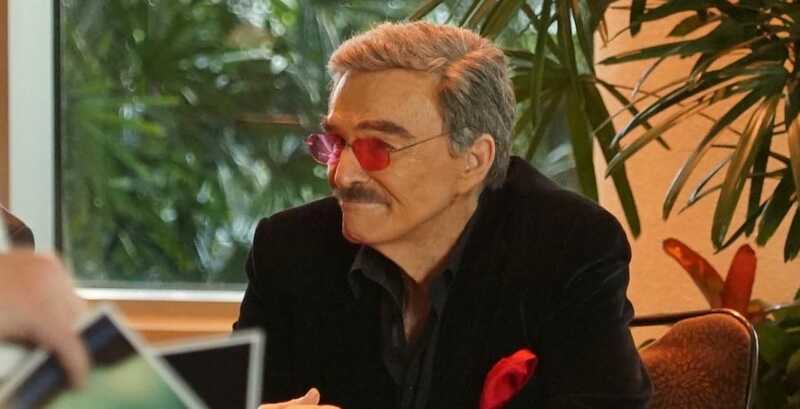 We’re sad to hear of Burt Reynolds’ passing. Here he is at Spooky Empire 2015. This memorial is set to be the largest “Smokey and the Bandit” tribute in the U.S., with thousands of fans expected to attend. The organizer of the event had previously reached out to the late actor to attend New York’s largest car show, Motor Mania. The 1977 Trans Am was one of the most popular cars of the decade in America, and Reynolds himself was a resident of New York in the 1960s. Motor Mania will be held on Sept. 28-29, and will welcome thousands of people to Long Island for the event. The parade will feature 100 Trans Ams with drivers dressed in the iconic Bo “Bandit” Darville costume. Motor Mania 2018 will host over 2,000 classic cars and hot rods in Eisenhower Park, and run all day Sept. 28-29. The event is free to the public. To learn more about Motor Mania and their events, visit LIAutoExpo.com.